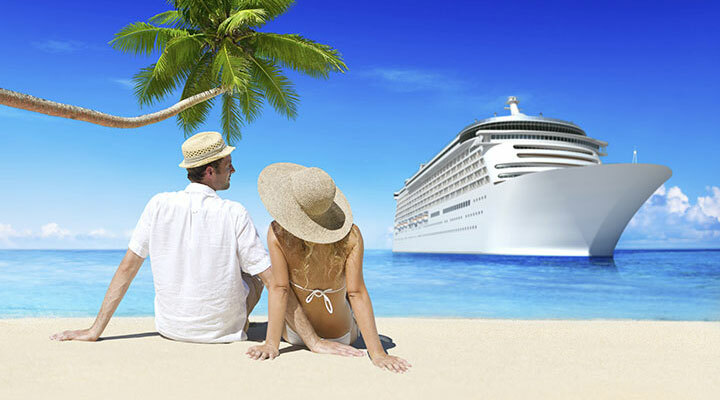 We'll help you find the perfect cruise for your vacation, whether you're a first time or well seasoned cruiser. When you book your cruise with Get Away Today's experts, you'll have a dedicated agent to help you every step of the way. We take care of the details so you can have all the fun! 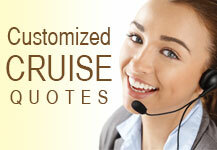 Give our team a call at 877-510-2929 for personalized help with your next cruise. Get our hottest cruise savings and exclusive perks. Save the most on your cruise vacation with our exclusive offers and bonuses. Let us do the work for you! Whether you are looking for a romantic getaway, a family reunion or something in between, we take all of the hassle out of planning. Our cruise experts know how to find the best deals to the best destinations on the best cruise lines. 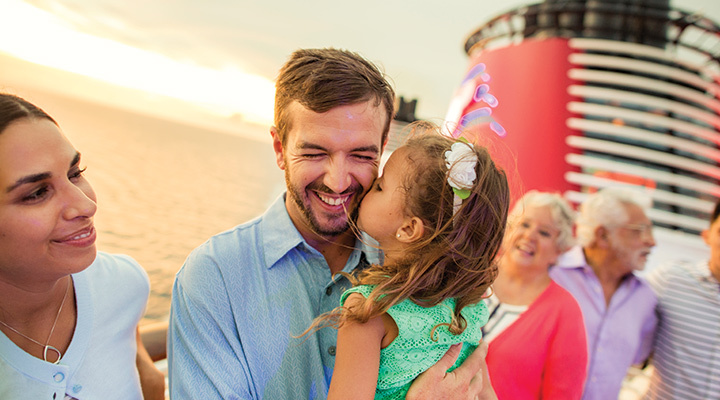 Fill out our easy cruise request form and we’ll find the perfect cruise for you. We are your cruise experts. We’ll help you plan every aspect for the type of cruise experience you’re looking for. 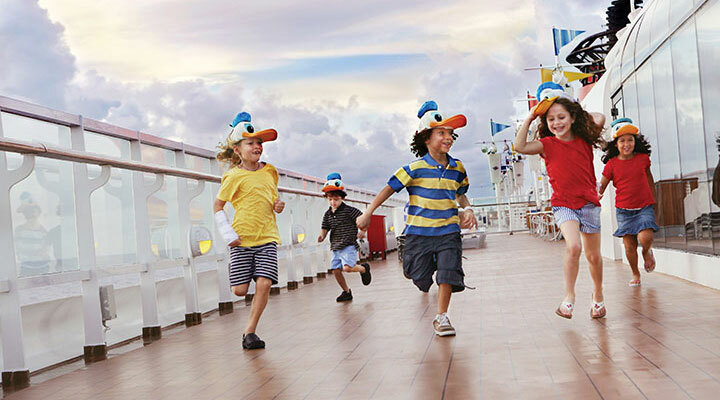 Disney Cruise Line offers four magical ships with a wide range of itineraries. 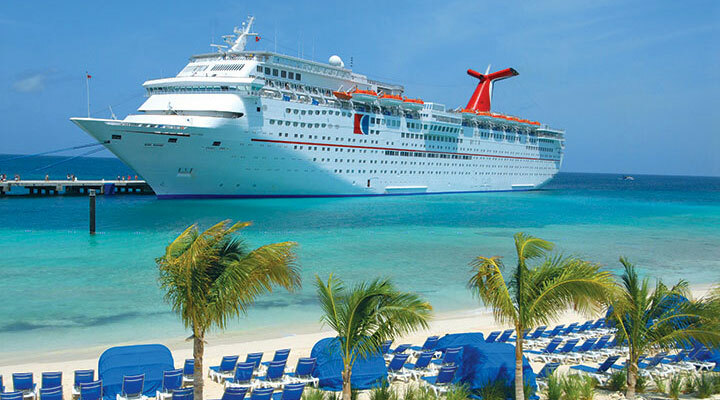 Carnival Cruise Line has the perfect cruise for you. 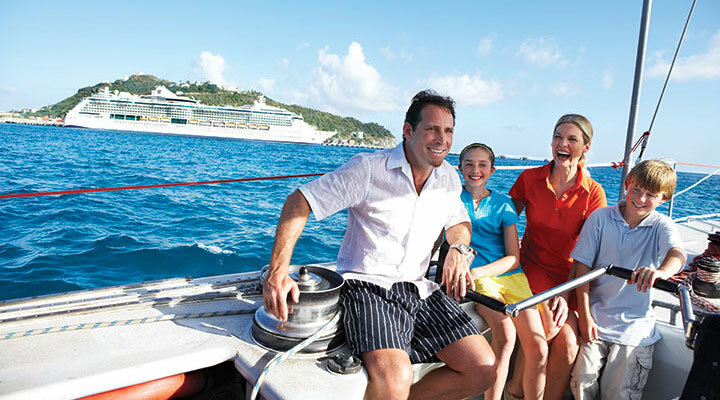 Choose from a wide variety of itineraries and ships. 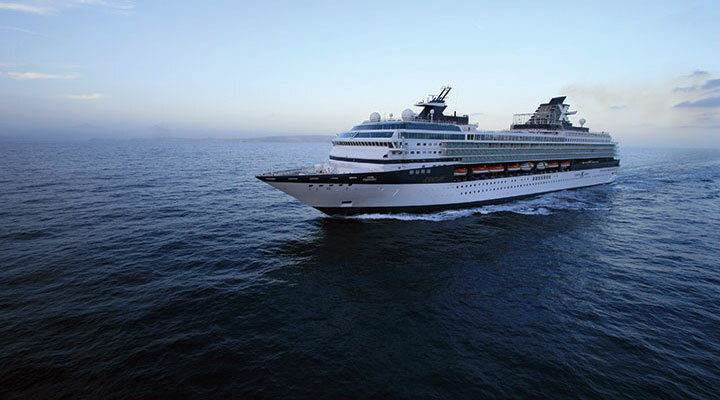 Book your Celebrity cruise with the cruise experts at Get Away Today. Norwegian Cruise Line has the perfect ship and itinerary for your next vacation. 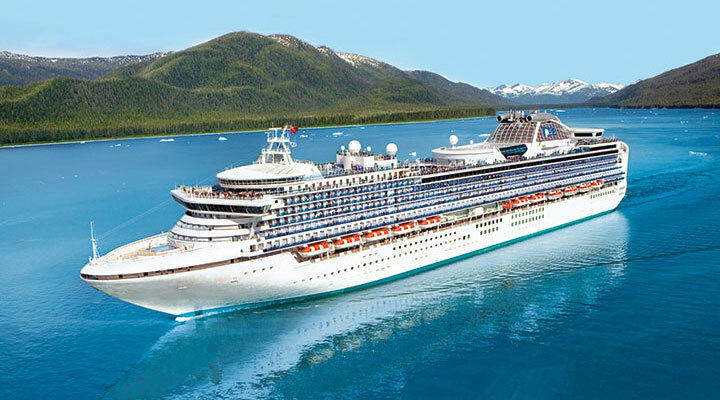 Let Princess Cruise Line show you the world on their incredible ships. 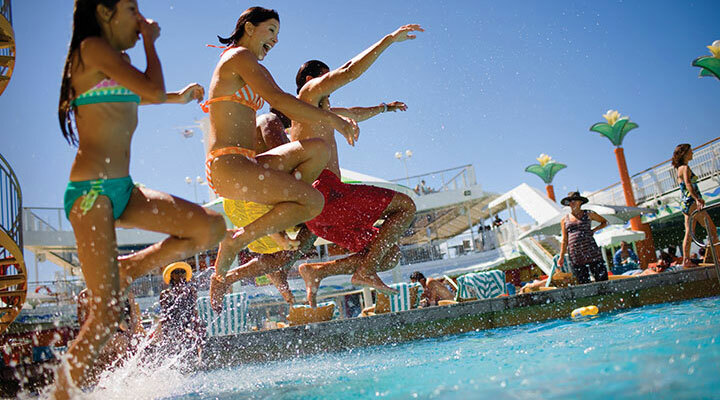 Make your cruise as adventurous or relaxing as you wish aboard Royal Caribbean. 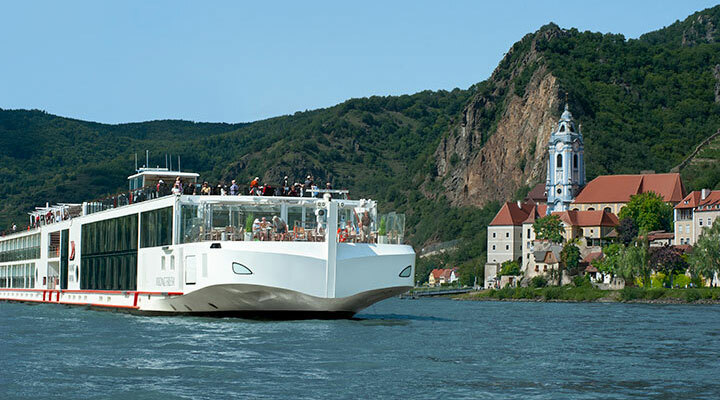 Viking River Cruises are unlike any cruise you've ever experienced. Intimate and engaging, you'll love your river cruise.